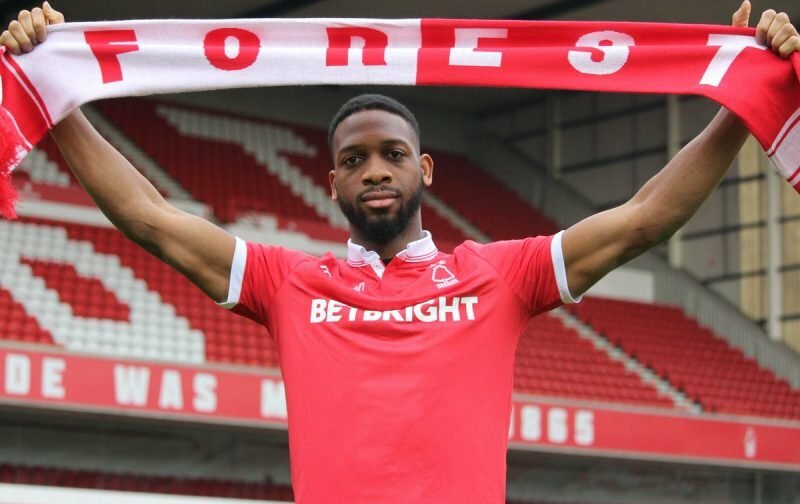 Nottingham Forest enjoyed a 2-1 win over Swansea City on Saturday afternoon, coming from behind late on courtesy of goals from Daryl Murphy and Molla Wague. After scoring his third goal in four games, some fans took to social media to laud the centre-back for his outstanding form. Against City, he made 31 touches, 17 passes with 88% accuracy, five clearances, two tackles, one interception, won four aerial duels and blocked three shots. He had two shots on Saturday, registering one on target which he scored from late on. Wague has made four appearances (201 minutes) since joining Forest on loan from Udinese in January and has forced his way into the starting lineup alongside Yohan Benalouane at the heart of the defence. In the Championship, Wague has made 15 clearances, won 11 aerial duels (61%), completes 78% of his passes and averages a tackle or interception every 40 minutes. The 28-year-old’s contribution on Saturday helped Forest return to winning ways after poor form in recent weeks, and it’s got their promotion bid back on track. The Reds are currently 9th in the Championship with 57 points from 39 games, having won two and drawn one of four.